Element pool cues utilize multiple strands of thin carbon fiber, overlapped and reinforced with our resin fiber-polymer. 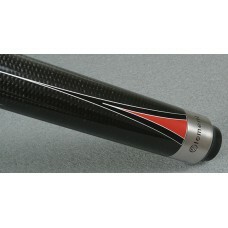 This combination makes them incredibly strong for their weight, as well as resistant to warpage and moisture. The high strength-to-weight ratio provides optimal balance while maximizing the power and stability of your stroke. 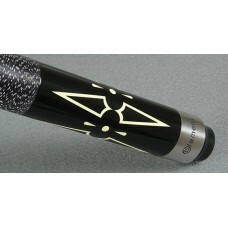 Check out the Element pool cue line. 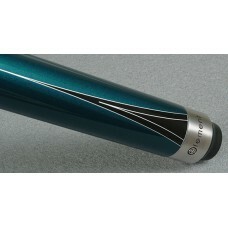 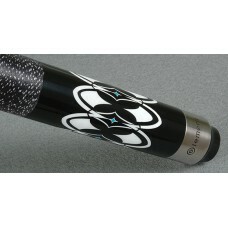 ELEM11MSRP: $129 Element pool cues feature F2 Dual Fiber Core Technology which utilizes multipl..